These activities will be conducted in collaboration with the University of the West Indies Seismic Research Centre (UWI-SRC) and with support from the Volcano Ready Communities Project and the Strengthening Resilience in Volcanic Areas (STREVA) Project of the University of East Anglia (UK). These activities also form part of NEMO’s recognition of the International Day for Disaster Reduction (IDDR). 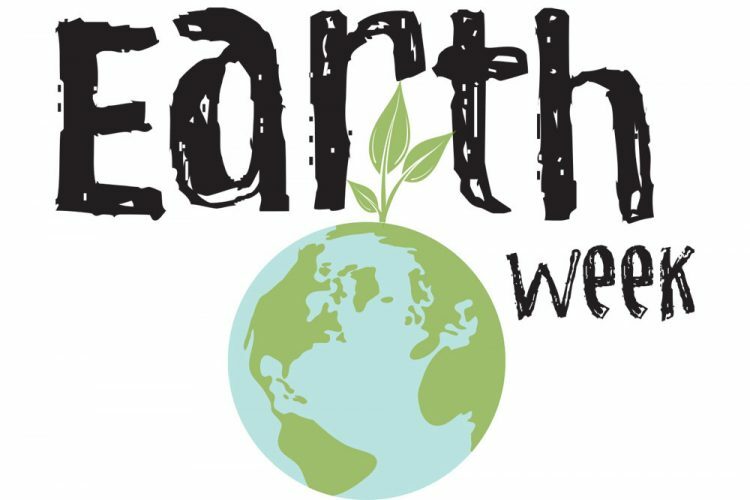 As part of the Earth Science Week of activities, the National Emergency Management Organisation and the Seismic Research Centre will conduct education and outreach activities which include exhibition and presentations with students from the Rose Hall Government School, Troumaca Government School, Spring Village Government School, West Wood Government School and the Troumaca Ontario Secondary School. On Wednesday 17th October, 2018, a workshop will be conducted in collaboration with the British Geological Survey (BGS), to update stakeholders on the progress of the “new myHAZ app” developed to provide information on different hazards and to gather information on the impacts. This workshop will be held at NEMO’s Conference Room from 10:00 a.m. – 12:30 p.m. There will be also a Key Stakeholders Workshop at the Troumaca Primary School from 5:00 p.m. – 7:00 pm on Wednesday 17th October, 2018. This will be followed by a Community Social and Soufriere Blow Exhibition at 7:00 p.m. which targets members of the communities of Troumaca, Coulls Hill, Rose Hall, Rose Bank and Spring Village.